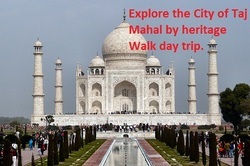 During this tour visit both most important religious city in hindu religion. Allahabad is kn triveni sangam and city of kumbh. 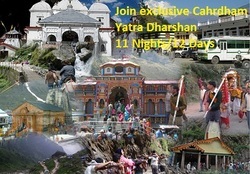 During this tour also cover gaya with Kashi / Varanasi and triveni. 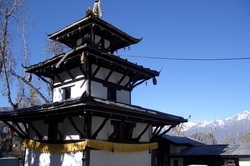 Gaya is famous for shradh puja and buddhist temples. 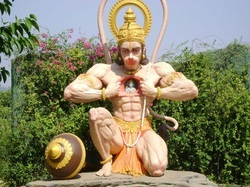 In this tour we will cover the Lord Rama birth place ayodhya with other important hindu tirth cities. In this tirth we will also visit Chitrakoot where lord rama visited while his exile. 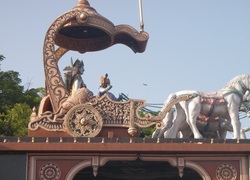 He traveled to Southern India after visit his mother and bharat here. During This tour visit Chakratirth of Nemisharanya with other places in Kasi. 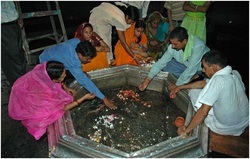 Haridwar, Rishikesh, Badrinath, kedarnath, Yamunotri, gangotri. Visit Braj bhumi Mathura/Vrindhawan where you can feel kanha in gali's(alley) today also and later visit Taj Mahal. Visit Shirdi , Nasik, Trambakeshwar, Shanisinghnapur - Bhimashankar with us. During this tour we can visit Birth place of Kanha(Lord Krishna) and he spended his childhood in braj only. this is most holy place in Hindu religion. 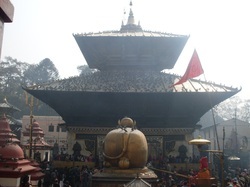 Visit one of the oldest hindu religious temple and most powerfull Pashupatinath Ji.